Netsparker is sponsoring and exhibiting at OWASP AppSec EU 2018. The conference exhibit will be taking place from July 4-6, 2018 at the Queen Elizabeth II Centre. Come and visit us at the Diamond sponsor booth in the exhibitor area, to learn how our Proof-Based Scanning Technology can help you save both time and money while automatically detecting vulnerabilities listed in the OWASP Top 10. For more information about the conference, visit the official OWASP AppSec EU 2018 website. 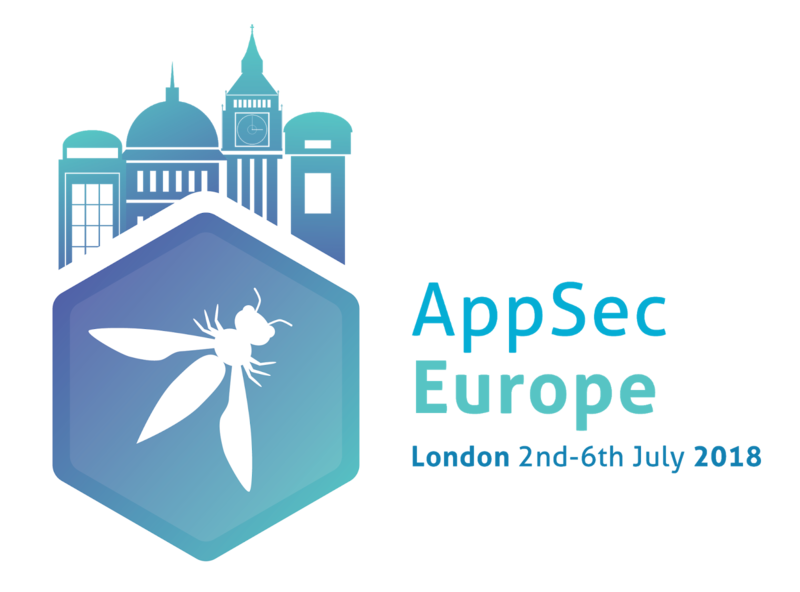 £100 off Discount Code for OWASP AppSec EU 2018! Use the discount code EU18-NETSPRK100 when buying your OWASP AppSec EU 2018 Conference Ticket to get a £100 discount.